Mopar-backed driver Matt Hagan begins the 2018 NHRA Countdown to the Championship in second place with six races remaining. Matt Hagan debuts the redesigned 2019 Mopar Dodge Charger SRT Hellcat Funny Car body in Denver, and drives it into the final round at Indianapolis. 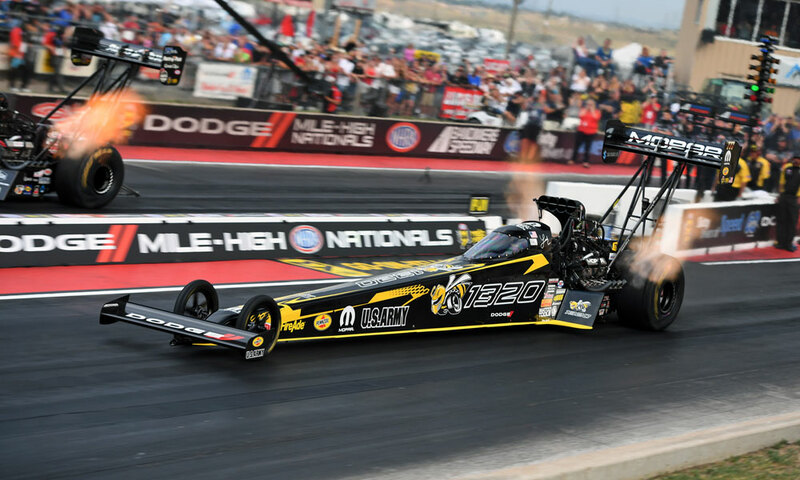 Leah Pritchett scores two event championships in her Mopar Dodge HEMI Top Fuel car, while teammate Tony Schumacher notches one event championship. Hagan leads the Funny Car quartet at Don Schumacher Racing with three event championships, as teammates Jack Beckman and Ron Capps collect two Wally trophies and Tommy Johnson Jr. stays in the hunt with two runner-up finishes. But everything is on the line for the final six races of the season, the NHRA’s Countdown to the Championship. The top 10 drivers in the Funny Car and Top Fuel classes made the cut and the points have been reset to close up the field ahead of race one, the Dodge NHRA Nationals near Reading, Pennsylvania, this coming weekend. 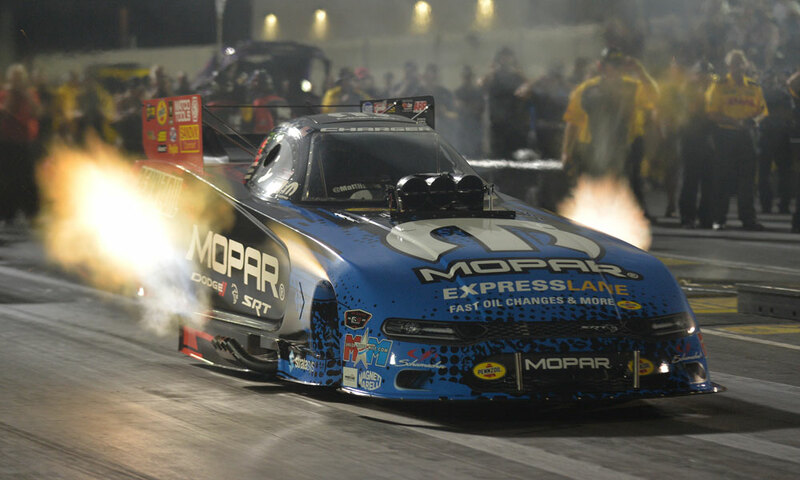 In Funny Car, Hagan begins the Countdown in second place, trailing Courtney Force by 20 points. Capps is in fourth, Beckman in sixth and Johnson in seventh. 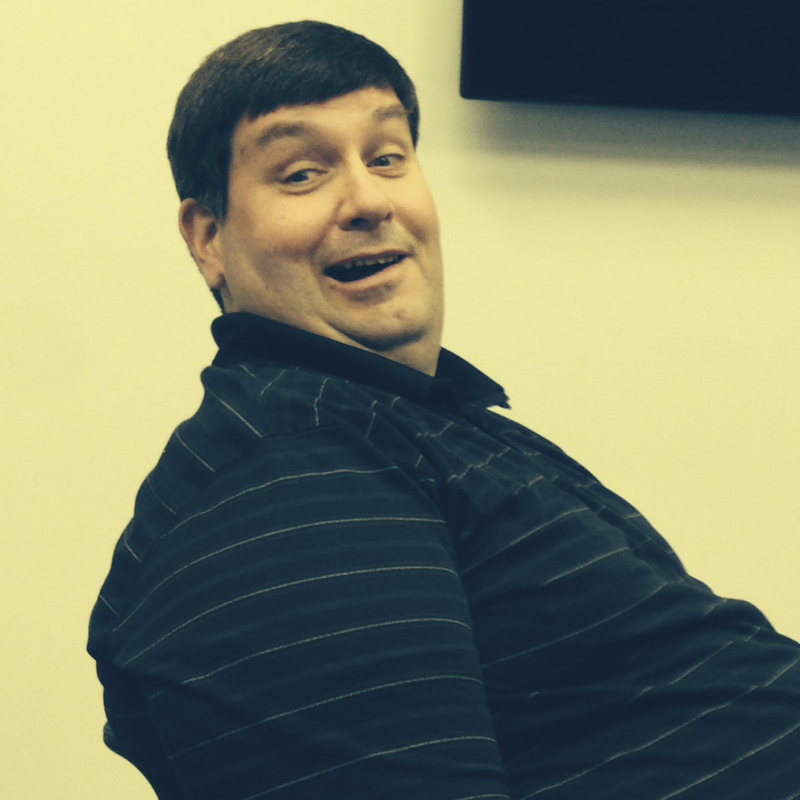 See the standings here. Mopar and Dodge-backed Top Fuel driver Leah Pritchett begins the 2018 NHRA Countdown to the Championship in fourth place. In Top Fuel, Schumacher starts in third place, 30 points behind Steve Torrence, with Pritchett in fourth, 40 points out of the lead spot. See the standings here. Heading into this weekend, just 100 points separate the leader from 10th place in each class. Since a driver can collect a maximum of 120 points in a race weekend, except for the finals in Pomona, California, in November where the max is 180 points, every Mopar driver has a shot at taking home the season title. With the pressure to win increasing, you can get a closer look at what motivates the Mopar-backed DSR drivers in the Chasing the Title video series at dodgegarage.com and on the Dodge YouTube channel. Keep watching for new episodes. If you can, get to the drag strip to see/hear/feel the championship battle as it rages or watch the action on Fox Sports 1. Dodgegarage.com will also keep you updated.